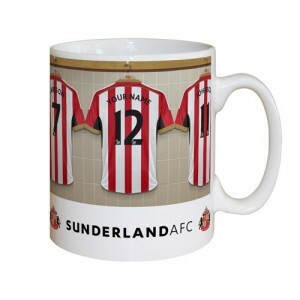 Malcolm Dawson writes….Dennis Walton became the proud owner of two Sunderland inspired designer mugs, courtesy of our sponsors Personalised Football Gifts with a banker 0-0 prediction for the game against Fulham. M Salut, currently sunning himself in uptown Havana, will no doubt be in touch on his return. Gus has suggested that he won’t be picking Phillips and Quinn so I guess that means Nicky Summerbee and Alan Johnstone will not be needed either. What our current manager conveniently forgot to mention in his “stuck in the past” comments was that part of the reason that the deadly duo did so well was that we had two wide men who regularly created scoring opportunities, creative attacking fullbacks/midfielders in the shape of Mickey Gray and Julio Arca and cultured midfielders like Claudio Reyna and Stefan Schwartz playing alongside them, players who looked to move the ball forward, not just sideways and backwards. Malcolm Dawson yearning for the days of “kick and rush”! The most potent we have looked all season in my opinion, was in the Derby match at the O3 arena and at the Etihad after City scored. In both of those games we had players pushing forward at pace (or what passes for pace in this current side) and looking to get into the opposition’s faces. 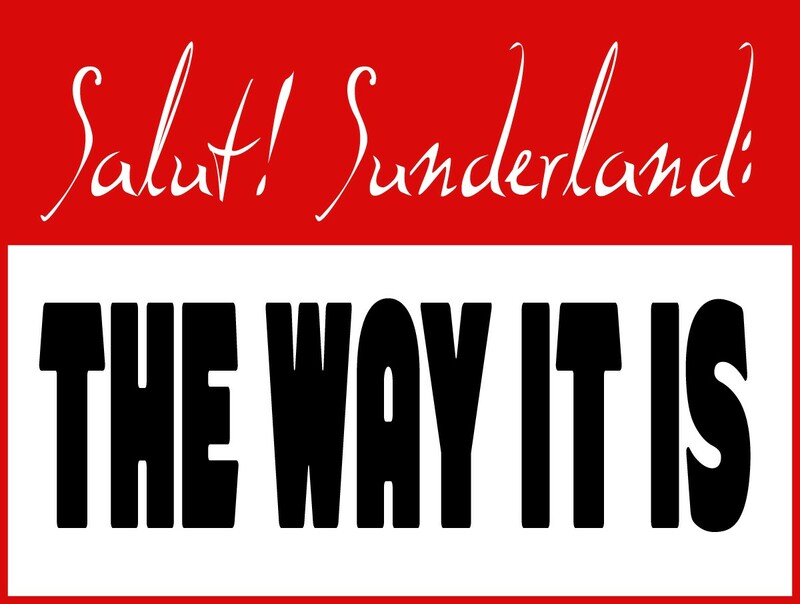 With all the comments emanating from the Academy of Light this week suggesting Gus will stick with 3-5-2 let your head rule your heart and start your prediction – SAFC 0 to give yourself a chance. 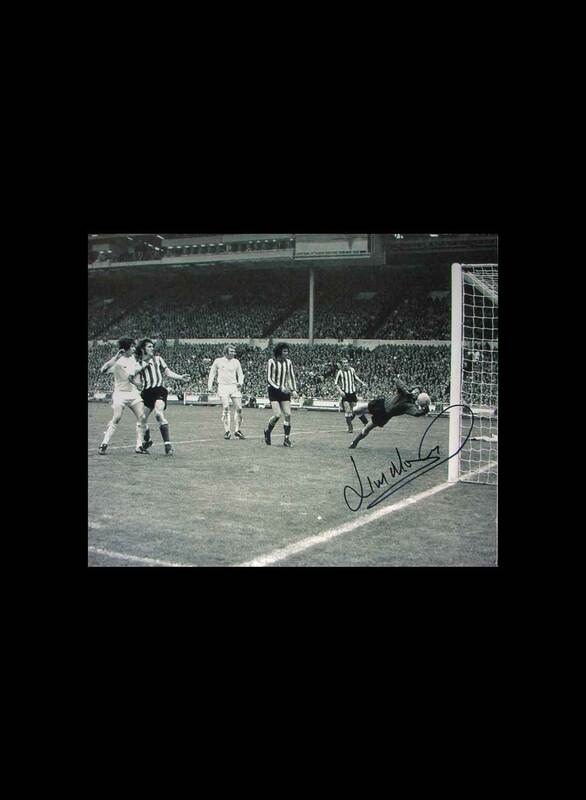 Alternatively go with your heart and suggest a scoreline where we actually find the back of the net. Burnley fans are also welcome to enter and any Claret and Blue winner will receive a mug in their team’s colours. 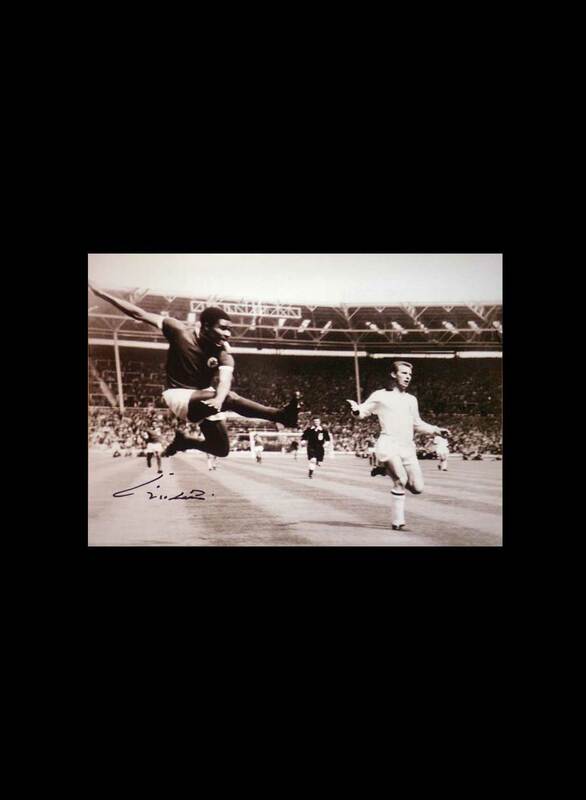 Usual rules apply – the first and only the first person to come up with correct scoreline will be deemed the winner. Any first time posters whose comment is held for moderation will not be disadvantaged as the system logs their time of entry. M Salut’s decision is final of course so multiple entries will be disqualified though as far as I know we’ve never had a problem with that yet – desirable as these mugs are. 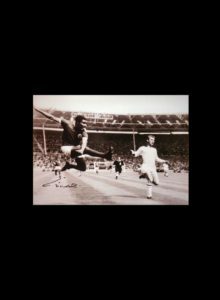 Wembley beckons distantly; will anyone bother to go? Wrinky Pete asks – How do you solve the problem of our fear? 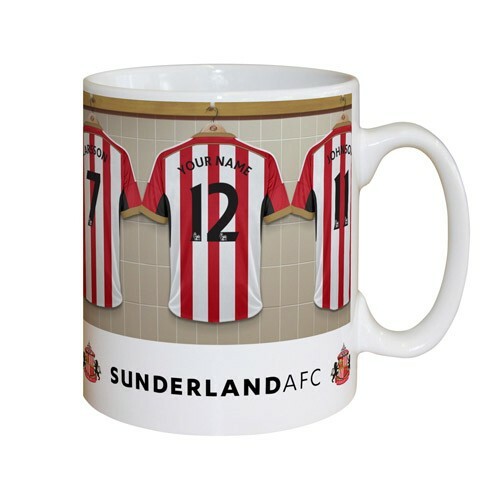 Congratulations Malcolm (no relation) – you are now the owner of a fabulous mug. Not only the first correct entry but the first entry of all. Expect M Salut to contact you as soon as he swaps his Cuban heels for his well worn pair of Green Flash sandshoes, sobers up from a surfeit of white rum and emerges from the fumes of thigh rolled mini Cubanas and Montecristos on his return from the Caribbean island. Government health warning – Smoking can damage your health. 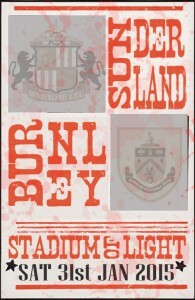 Sunderland 3 -1 Burnley it has got to happen sometime!! 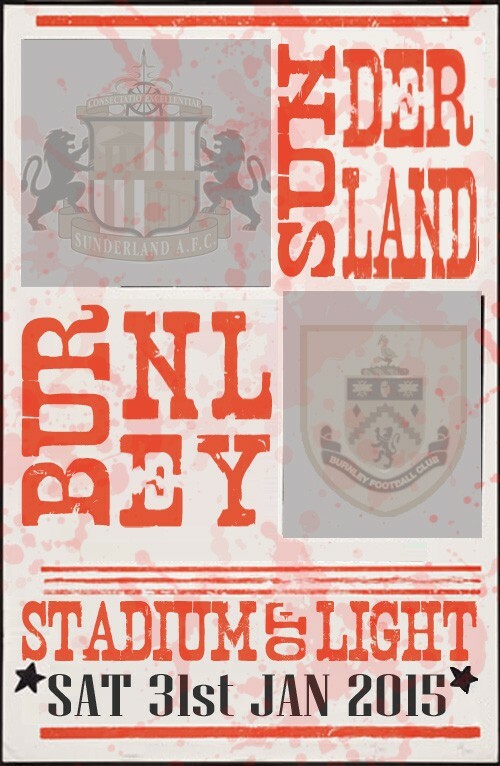 SAFC 3 – 0 Burnley…..We need a confidence boosting win and this game offers a great opportunity to get it……or is it a massive potential banana skin!!!! 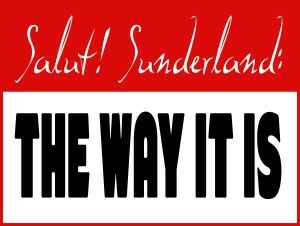 Both equally applicable to erratic Sunderland. That was just the first part. Poyet to be gone by Sunday’s breakfast time. Apparently not such a “banker” this week but 0-0. Monsieur S, the tickets I bought for the replay in London will suffice for last weeks prize. Cheers. William. I can’t see us winning another game under him. I think we will start well and go 2 up. Then Burnley will come at us and the game will end up 2-2. At least there are goals if,my,prediction is correct ???? 4-2 win for The Lads. Why? Because I have just got back from a long drive and am not thinking clearly! 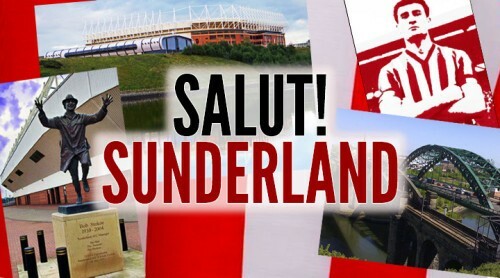 3-2 to The Lads,we’re due a good home win. I would happily settle for Kubicki and Scott. 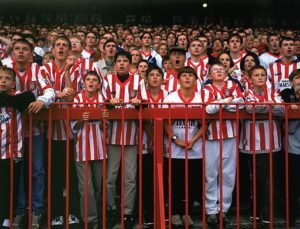 Two of my all time favourite SAFC players. 0-2 to burnley,they are just to good for us,,,we are crap! 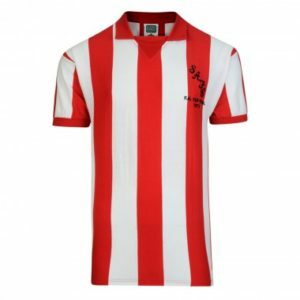 A highly improbable 4 – 3 win for Sunderland. 0-1 to Burnley , got a bad feeling about this game and I prey I’m wrong . 3-3 because I have no idea. Got it so wrong for a number of weeks.